Welcome back Allen School Online students. The new year is now upon us and it holds exceptional promise for growth and advancement. Especially if you’re preparing to enter the career force as a medical billing and coding professional. It is also a time to refocus our energies on the goals we set forth for ourselves. So after great reflection, what have you resolved to accomplish this year? 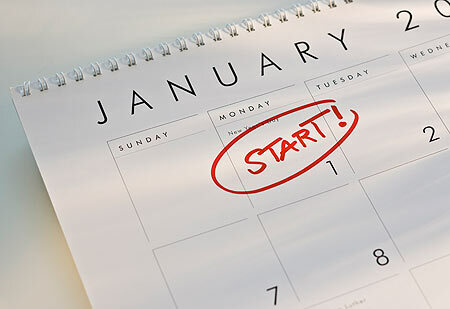 Share your resolutions, plans and goals with your fellow Allen School Online students in the comments section below. Sharing your perspectives is a great contribution to your fellow students and a wonderful way to help articulate your plans.